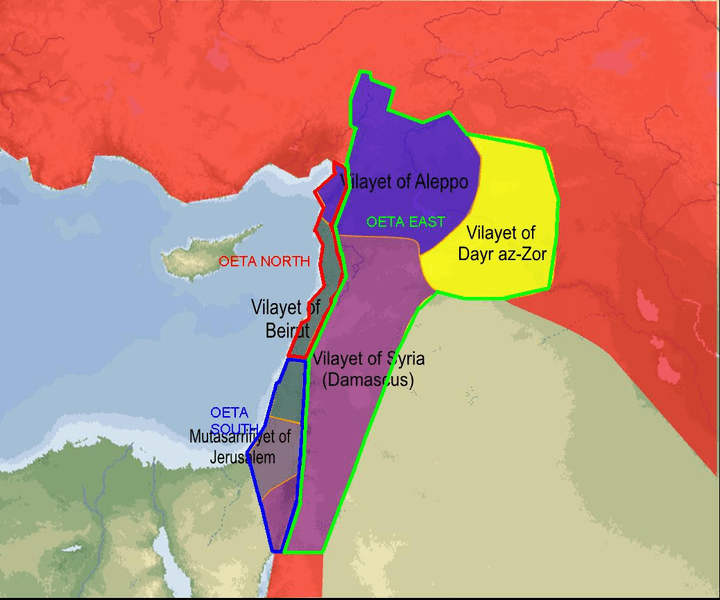 This post describes the ways in which the Allied Powers remapped the Middle East creating the British Mandate and French Mandate. The British designated Palestine as the Jewish national home. The Mandate system was instituted by the League of Nations in the early 20th century to temporarily administer non-self-governing territories. Great Britain, France and Czarist Russia planned to divide the plunder among themselves before the end of the war (Sykes–Picot Agreement, 1916). Czarist Russia dropped out when they made a separate peace with the Central Powers (Germany, Austria-Hungary, and Turkey). In November 1917 the British government made a pledge with the Jewish people through the Balfour Declaration to help establish a Jewish National Home in the territory known as Palestine. Note that this does not mention a “Jewish State”. At the Paris Peace Conference in 1919, Emir Faisal asked for Arab independence, or at minimum the right to choose the United Kingdom as the mandatory. 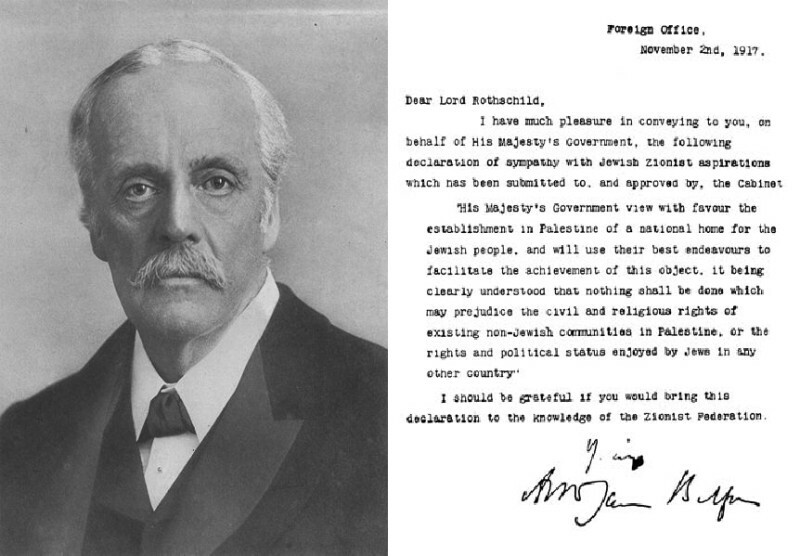 The World Zionist Organization also asked for a British mandate because of the Balfour declaration. The WZO submitted a map of the areas they asked to be included in the British Mandate of Palestine. Unfortunately, this map was not accepted. Lord Curzon replaced Arthur Balfour as British Foreign Secretary and tried unsuccessfully to omit any recognition of the historical connection of the Jewish people with Palestine. Map showing boundaries (in red) of the proposed protectorate of Palestine, as suggested by the Zionist representatives at the 1919 Paris Peace Conference, superimposed on modern boundaries. On April 25, 1920 the San Remo Conference assigned the Palestine Mandate to Britain. The League of Nations entrusted Great Britain with the Mandate for Palestine (فلسطين – א״י) and Mesopotamia on July 24, 1922. Syria and Lebanon likewise became French mandates. France demanded the continuation of its religious protectorate in Palestine but Italy and Great Britain opposed it. The British Mandate came into effect on September 29, 1923 after the Conference of Lausanne finalized the Peace Treaty with the new Ataturk Turkish regime. The British territory included the Ottoman Empire sanjaks of Nablus, Acre, the Southern part of the Vilayet of Syria, the Southern portion of the Beirut Vilayet, and the Mutasarrifate of Jerusalem. The League of Nations and Great Britain decided In September 1922 that the area east of the Jordan River. This constituted 3/4th of the territory included in the Palestine Mandate which would become the Hashemite Kingdom of Jordan. The United Kingdom had made conflicting and shifting commitments regarding Trans-Jordan. They had previously promised in the McMahon–Hussein Correspondence that it would honour Arab independence if they revolted against the Ottomans. Unfortunately both sides had different interpretations. British civilian administration operated in Palestine from 1920 until 1948. During the period of the British Mandate the Palestine experienced the ascent of two major nationalist movements. One was among the Jews and the other among the Arabs. Arab pressure forced the British to withdraw from its original commitment to the Jewish people with respect to immigration and land acquisition. The White Papers of 1930 and 1939 restricted immigration and acquisition of land by Jews. Jewish land acquisition was severely restricted by the 1940 Land Transfer Regulations. British High Commissioner Herbert Samuel granted the most important posts to two competing Arab families, the Husseinis and the Nashashibis. The Husseinis were given the most powerful posts. In 1921 Samuel appointed Hajj Amin al Husayni, an ardent anti-Zionist and a major figure behind the April 1920 riots, as mufti (chief Muslim religious jurist) of Jerusalem. Increased Jewish land purchases caused property prices to spiral. Both the Arab landowning class and absentee landlords, many of whom resided outside Palestine, were quick to sell for unprecedented profits. During this period the British authorities had to deal with riots of 1920, 1929 riots, the Arab Revolt of 1936–1939. Zionists settlers in Palestine brought unique organizational shrewdness. 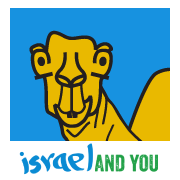 The World Zionist Organization (WZO) immediately founded the formalized Jewish Agency in August 1929. The two organizations became a quasi-governmental leadership. Next came an elected Vaad Leumi (National Council), Chief Rabbinate, Hebrew school system, Technion, Hebrew University, Histadrut and political parties. The earliest Jewish involvement was an intelligence service, Nili, operating behind Turkish lines for the British. The Zion Mule Corps was established in 1915 but disbanded just a year later. In 1918 the Jewish Legion was formed and fought for Palestine. In 1907, the first self-defense organization, Bar-Giora, was established by Yitzhak Ben Zvi. The Haganah was founded on June 12, 1920 to protect Jewish settlers. The Irgun Zvai Leumi was activated in 1931. Hostile attacks by Arabs began during the 1936-39 riots. The Arab violence in Palestine in 1938 took a heavy toll. The Jewish Agency, tried to obtain a political settlement, while the Irgun retaliated. British beaurocracy produced many good-intentioned conferences and reports dealing with Palestine. San Remo Conference (1920): Post-World War I Allied Supreme Council following the Paris Peace Conference. The conference was held in Sanremo, Italy, from 19 to 26 April 1920. Shaw Commission (1930): An investigation of the violent Arab rioting in Palestine in late August 1929. It’s conclution was that the cause of the rioting was Arab fear of continual Jewish immigration and land purchases. Hope-Simpson Report (October 1, 1930): The report recommended limiting Jewish immigration. The Passfield White Paper was also dated October 1, 1930, recommended similar limitation of Jewish immigration. Peel Commission (1937): Investigation of the causes of the Arab unrest in Mandatory Palestine following the six-month-long Arab general strike. Peel Commission Report (July 7, 1937): The report stated that the League of Nations Mandate had become unworkable and recommended partition. All the Arab representatives rejected the partition plan. Chaim Weizmann and Ben-Gurion and the Zionist Congress approve the Peel recommendations ambiguously as a basis for more negotiation. St. James Conference (1939): A conference on the Partition for Palestine (February 7, 1939 – March 17, 1939). The Arab delegates refused to sit at the same table with the Jewish representatives. The meeting adjourned without result. In 1940, the Irgun split up. More militant members of the organization, led by Avraham Stern, decided to form a new group, Lohamey Heruth Israel – Lehi – the Stern Gang. In 1941, the Haganah created the Palmach to defend the Yishuv in the event of an emergency. The Palestine administration devoted a large part of its energy and ability to preventing Palestinian Jews from fighting Hitler. The British finally did allow the Jews to form a fighting unit to participate in the War effort. On September 20, 1944, a Jewish brigade was created. Between November 29, 1947 and May 14, 1948 there was a Civil War between Arab and Jews in Palestine. This was actually the first half of the Israeli War of Independence (May 15, 1948 –March 10, 1949). An interview with Gerald Green who served in the Palestine Police from 1946 till 1948. Filmed in September 2009. The Arab revolt that ensued made life impossible for the British sovereign. The British government proposed proposed to resolve the situation by “partition” of Palestine. But with growing Nazi power, and the war afoot, circumstances only intensified in the region. The Resolution 181 to partition Palestine was adopted on November 29, 1947 by the UN General Assembly. This resolution envisaged the creation of separate Jewish and Arab states. Each state would operate under economic union with Jerusalem being transferred to UN trusteeship. The Mandate terminated on 14 May 1948. On the last day of the Mandate, the creation of the State of Israel was proclaimed.